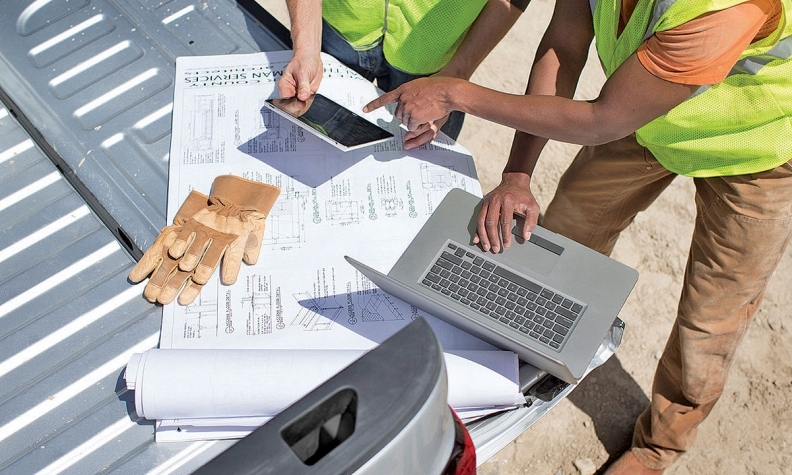 GM's Commercial Link enables owners of small fleets to track their vehicles. General Motors plans to expand its Commercial Link fleet management service to Canada this fall. The platform, launched in the United States last year, is specifically designed for small businesses to access key vehicle information such as location, fuel level, distance driven and maintenance needs at any time. The service uses data provided by the already embedded OnStar hardware and aims to provide small business owners with a detailed, near real-time view of their vehicle operations to more efficiently manage their fleet. For example, a contractor could flag if one of his service vans was left idling for 30 minutes or took a circuitous route back to the office. Managers also can set the tool to receive an alert if an employee is speeding or if a vehicle leaves a preset geographic area. The service will be available on most 2015 model year and newer Chevrolet, Buick, GMC and Cadillac vehicles. GM Canada says it saves owners the cost of adding aftermarket hardware to access their vehicle data. Commercial Link will give small business customers with an active OnStar account instant access to vehicle information through a website. A Commercial Link mobile app, through which business can access the data, will also be available for both Android and Apple devices. Customers with an active GM OnStar telematics service account can use Commercial Link to access location, speed and other fleet vehicle data. Commercial Link can be customized around the needs of each fleet and its manager, allowing for personalized account dashboards and the ability to set up text or email alerts around sensitive items, such as if a driver is low on fuel or requires vehicle maintenance. The reports include simple-to-read charts and graphs, including consolidated reporting for year-end analysis and business expense purposes. 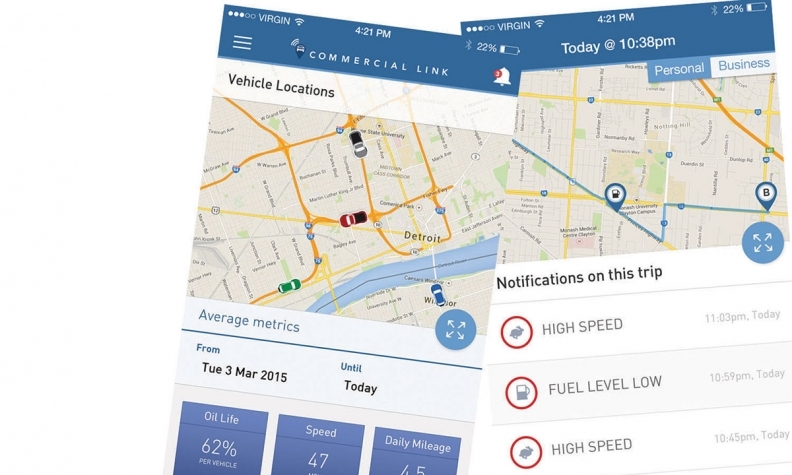 When GM launched the service in the United States last year, Phil Caruso, marketing manager for GM's fleet and commercial sales division, told Automotive News that Commercial Link’s functionality is modest by design. Conversations with customers during its development revealed that most small-business customers aren't all that tech-savvy and don't need or want intricate spreadsheets and data analysis, Caruso said. Many rely on paper records of vehicle use for tax-reporting purposes, he said. A.J. Hewitson, manager of fleet and commercial sales at Paradise Chevrolet-Cadillac in Temecula, Calif., said at the time of the launch in the United States that many of his small-business customers don't even bother to ask about a telematics solution because they assume it will cost too much between the hardware installation and monthly fees. He thinks Commercial Link will be a selling point and help dealers stay connected with the customers, because those customers can opt to have vehicle status reports sent to the service manager.